Imagine if your employee’s clock time entries were accurate every time, and all it took was the swipe of a badge. With Global Shop Solutions’ RFID Technology, this world can become a reality. Many manufacturing companies require RFID cards to open doors. This way the building can only be opened by employees, allowing for a safer work environment. It’s a smart idea but we made it better. We’ve programmed our customers’ employee’s RFID cards to serve not only as door openers, but also as a way to accurately track labor. 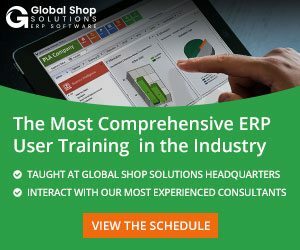 Using our Shop Floor Data Collection Stations (GUI), employees can swipe their badge to a computer, and their clock-in/clock-out times are logged in the Global Shop Solutions ERP software. It’s easier for everyone – employees can clock in and out faster, and supervisors have more accurate data about their employees. 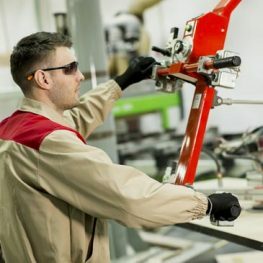 Once clocked in, employees can then use their RFID cards to clock in and out of jobs on the shop floor – giving you maximum integration, simplified daily processes, additional security and reduction of redundancy. The idea behind it is simple. If a company already uses unique RFID badges to open doors, then each employee already has a unique identification mechanism. The RFID reader is highly programmable, meaning that it only takes minor adjustments to transform a badge that opens doors into a badge that also allows employees to clock in and out. 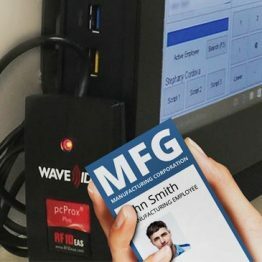 When an employee scans their badge, the GUI will recognize it and record the time they arrived or left the shop floor or clocked in and out of a job. Using our RFID Integration is a simple adjustment, but it makes a world of difference in your work days. Saving an employee or a supervisor time here and there adds up to a more productive and energized team. It’s simple, it’s efficient, and it’s all integrated into one ERP software system. 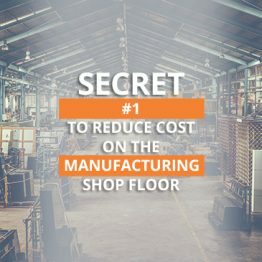 To learn more about how RFID Technology can simplify your shop floor, visit our webpage today. 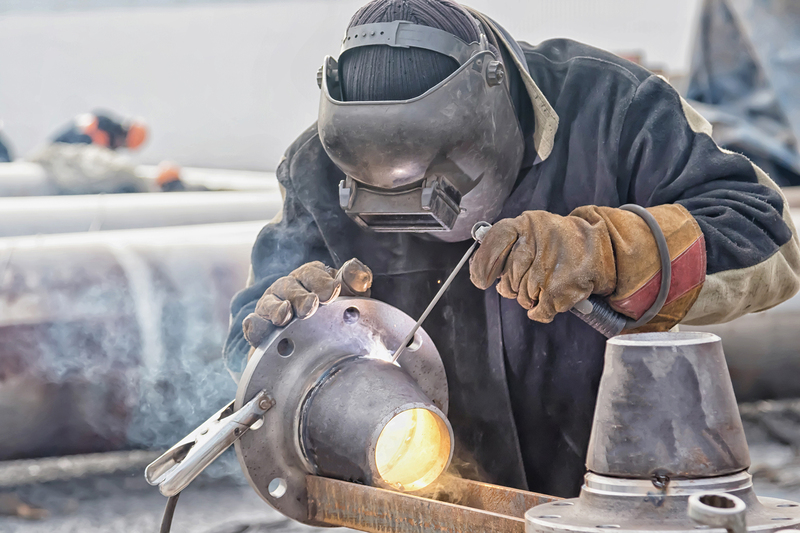 One recent improvement in our manufacturing software stands out to me - the way our customers collect labor data.